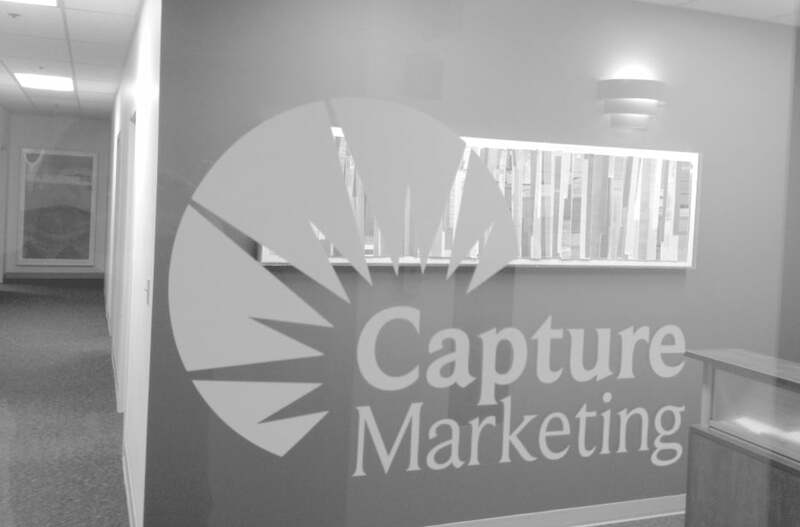 Capture Marketing is a full-service marketing firm and professional association management company. 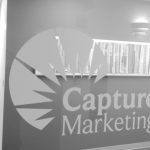 Capture Marketing works with our clients to determine the best ways to reach their target audiences and then delivers results. 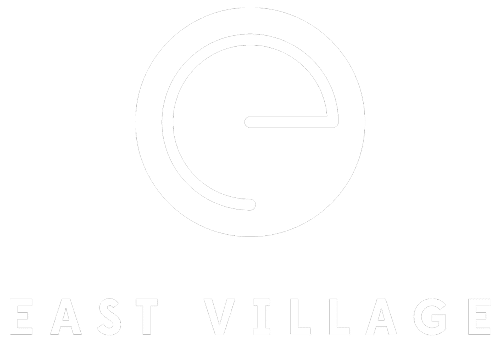 Our association management services includes board governance, event management, financial management, membership management and administrative tasks. Let our team help you market, manage and advocate on behalf of your organization.